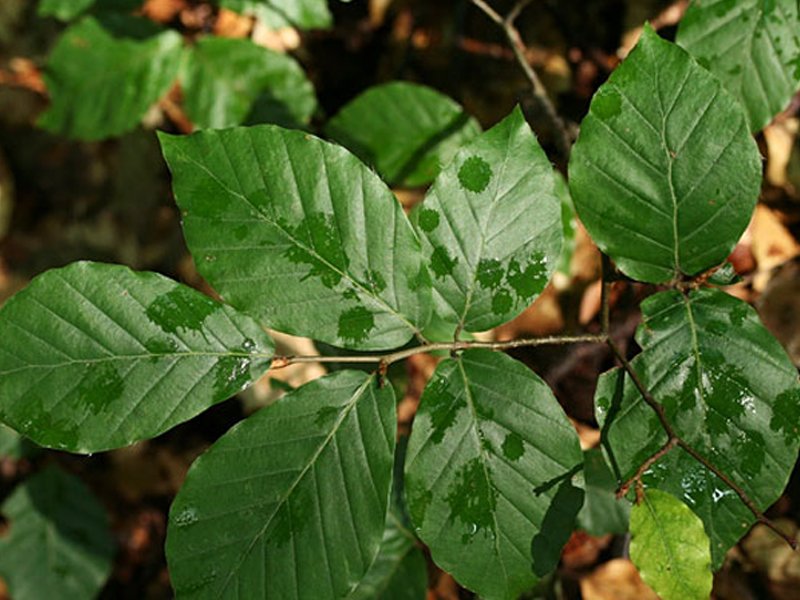 European beech grows up to about 30 meters. 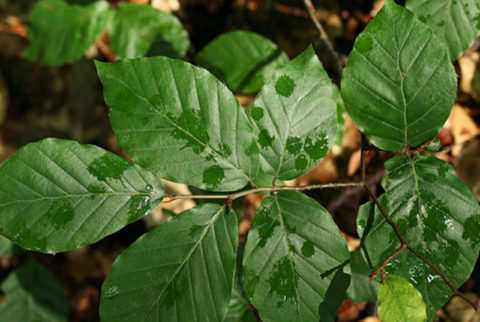 It requires rich, medium moist and aerated soil, but it is a very shade tolerant tree species. The recommended density of sapling afforestation is 1-2 m X 1-1.5 m or 7000-10000 pcs/ha.